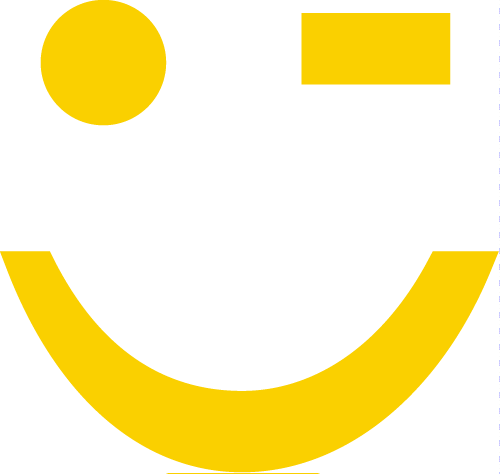 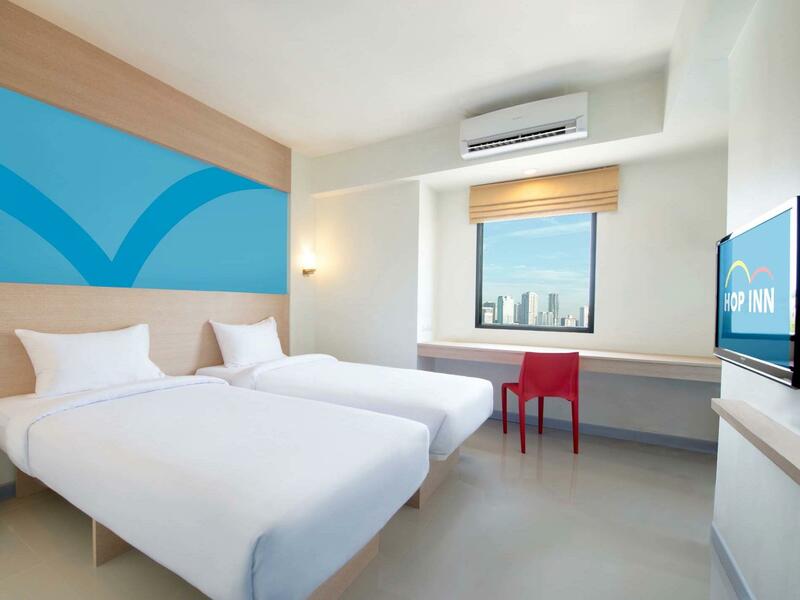 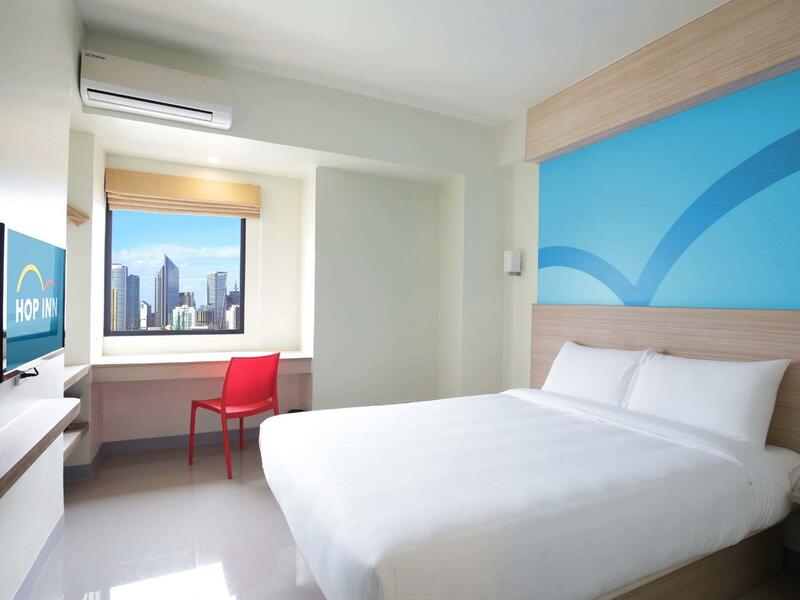 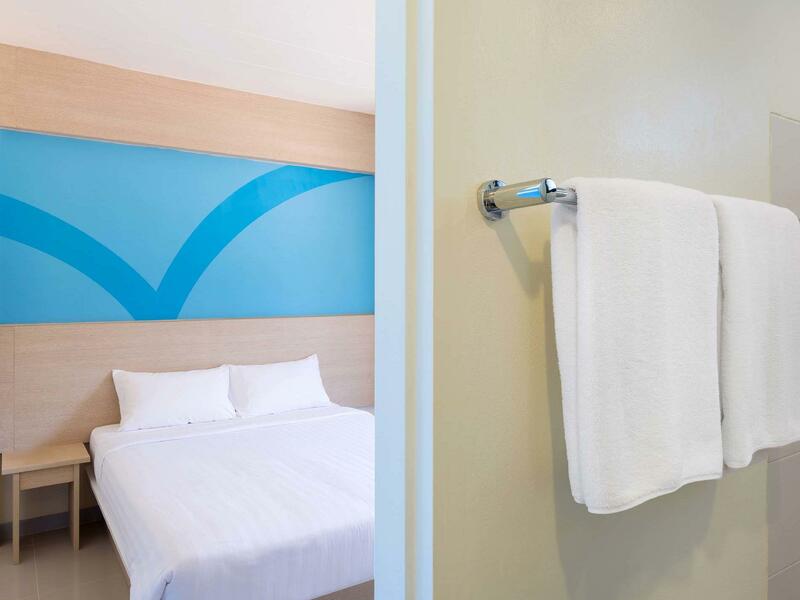 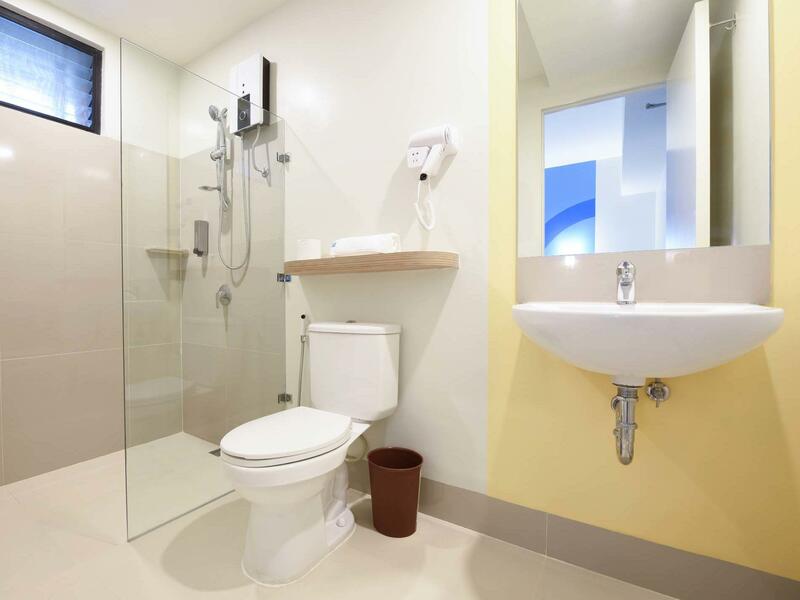 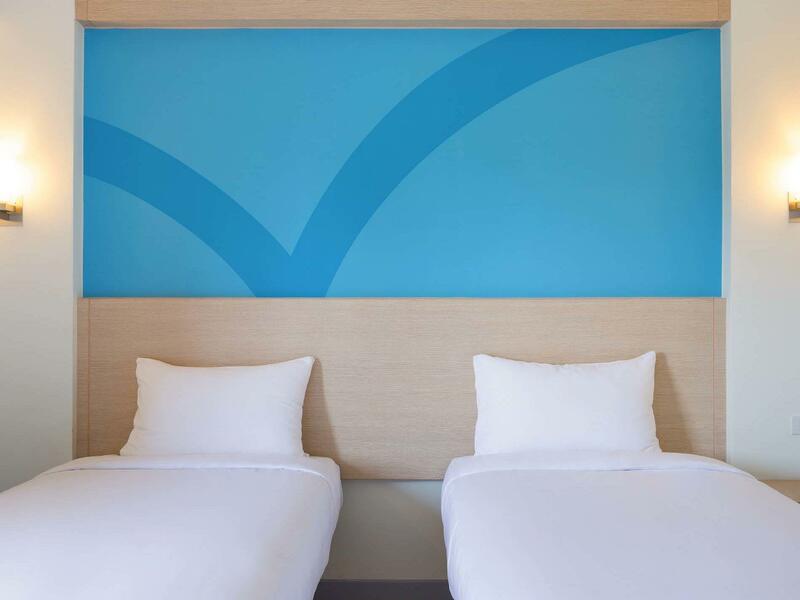 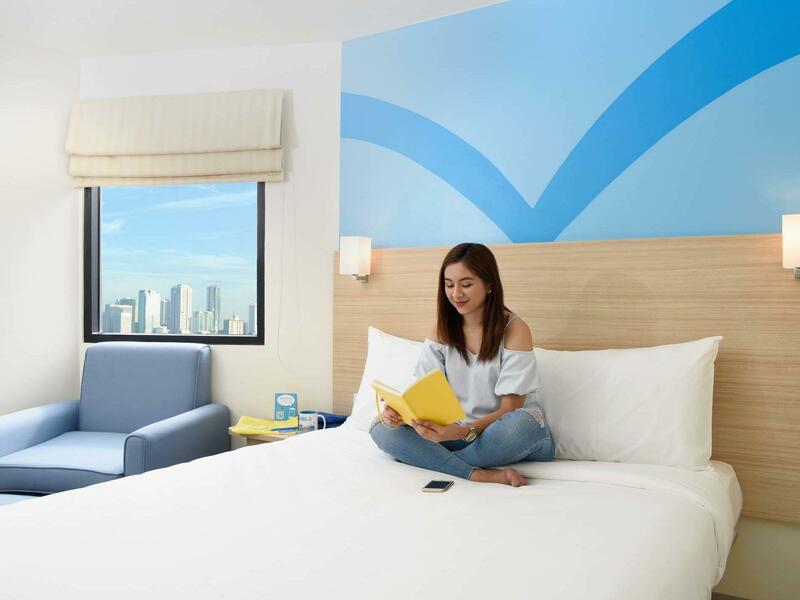 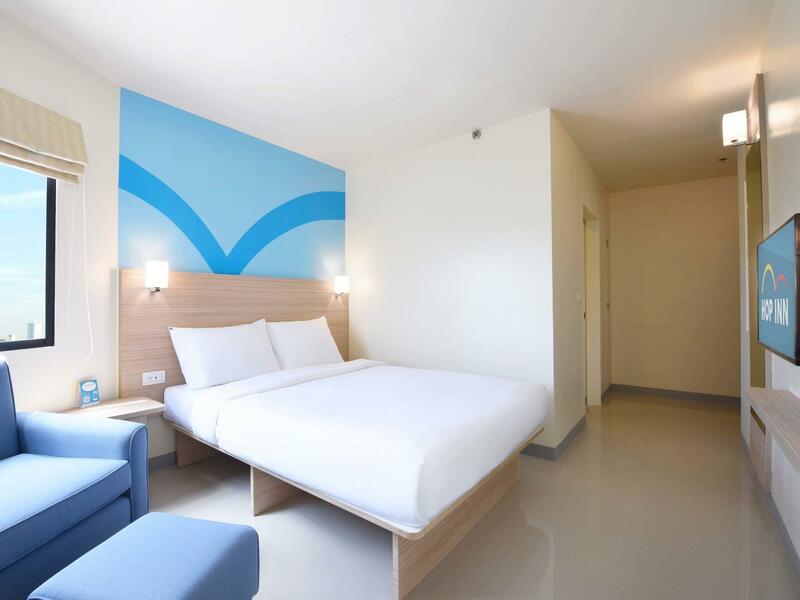 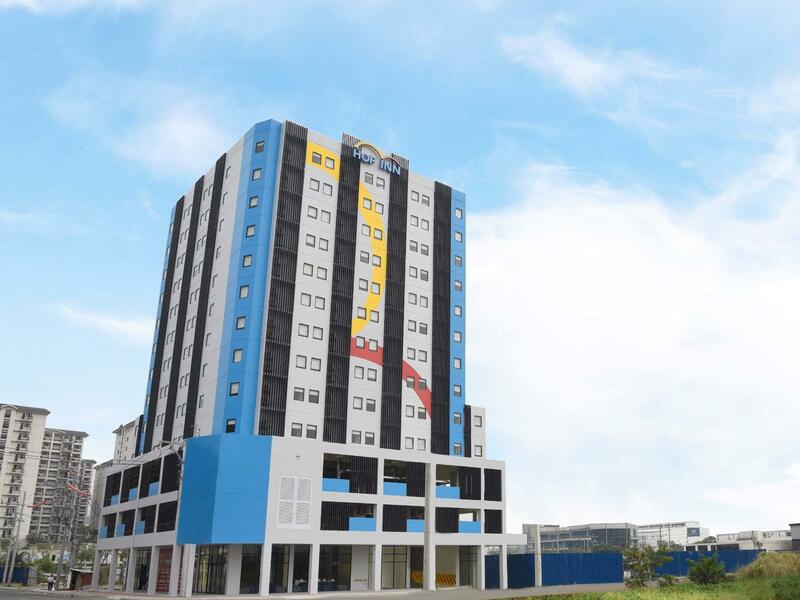 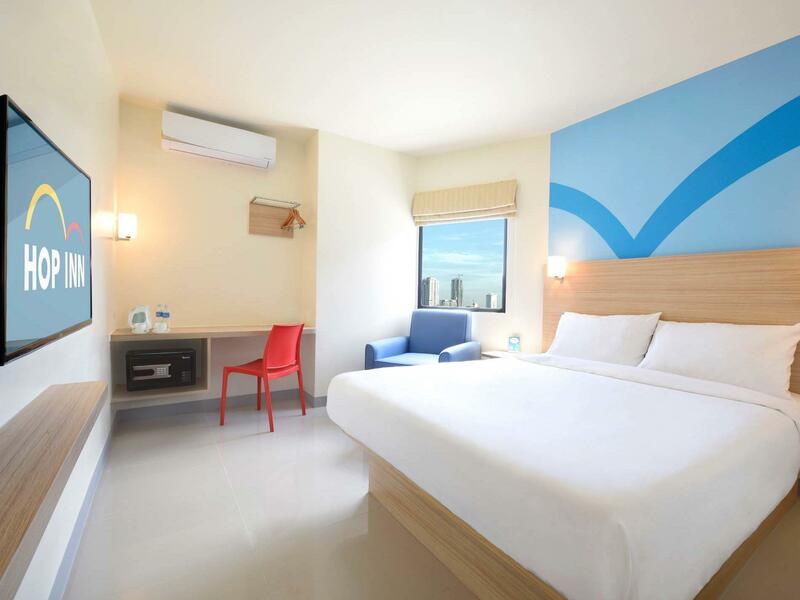 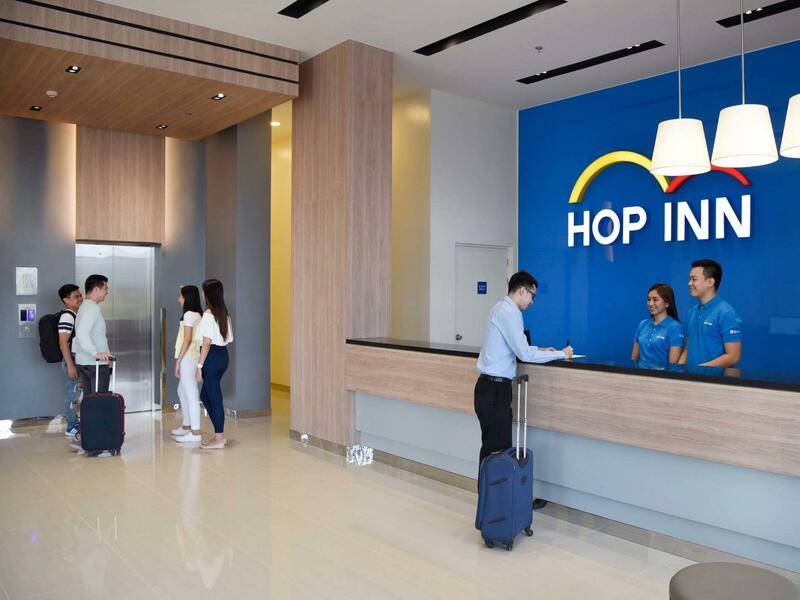 The 196-room Hop Inn Hotel Aseana City is located just 10-minutes away from the Manila International Airport and right in the center of Metro Manila’s fast- rising entertainment and commercial capital. 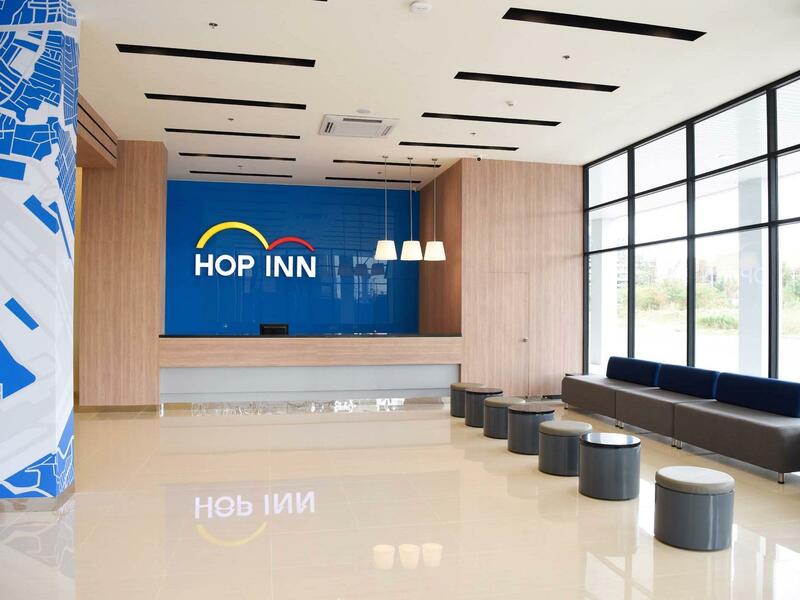 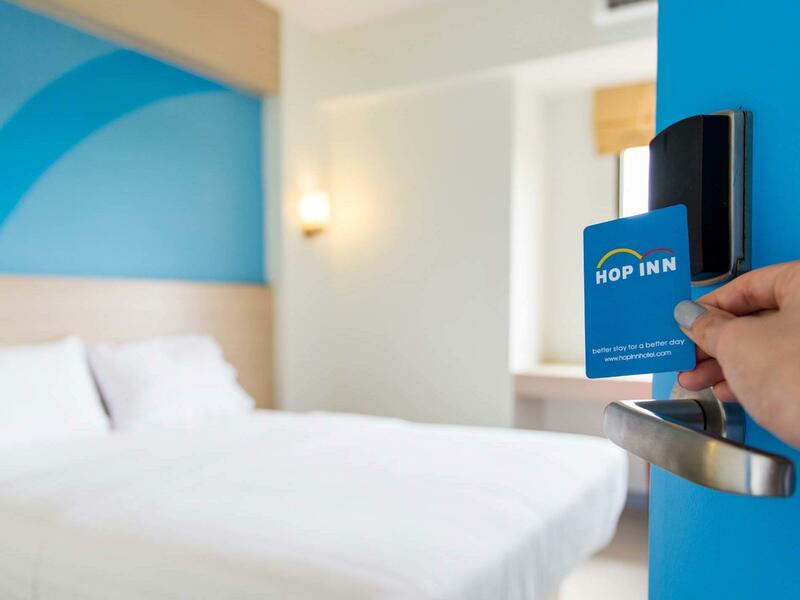 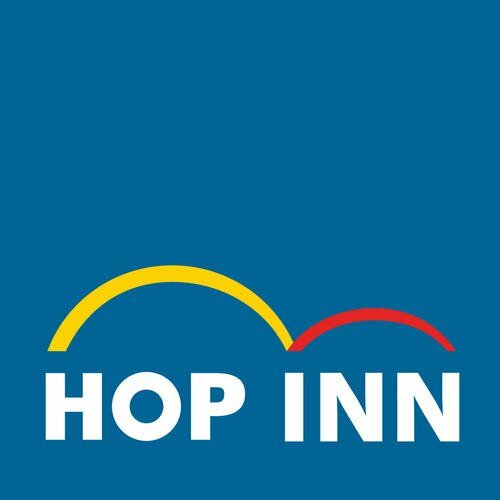 Perfect for budget-conscious business and leisure travelers, Hop Inn Hotel Aseana City is right across the Department of Foreign Affairs and just a few hops from Asia’s largest retail and events complex, SM Mall of Asia. 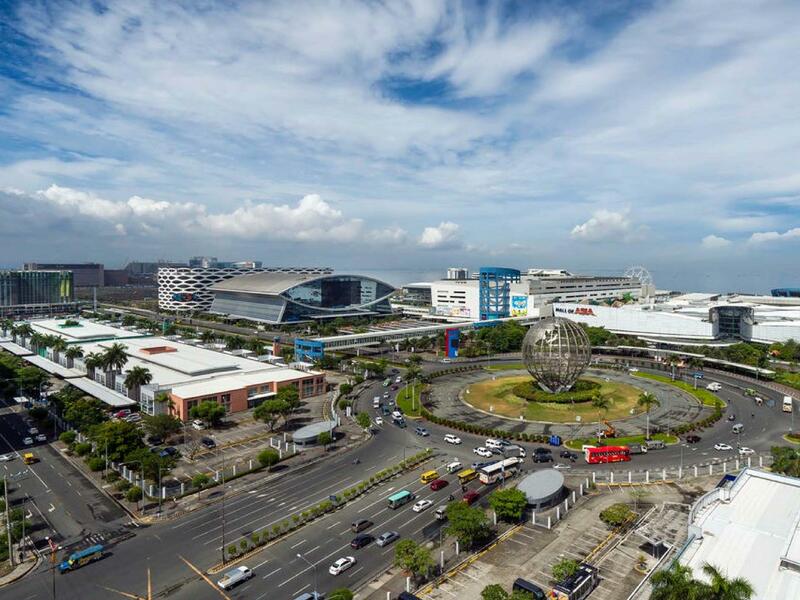 The hotel is also right next door to the country’s premier performance theaters and grandest casinos: Solaire, City of Dreams, and Okada Manila.